By Stéphane Coruble Voice Network Badge Voice Network contributor, an ongoing writer for our guest opinion column. The CMTO is a combination of the traditional CMO and CTO. 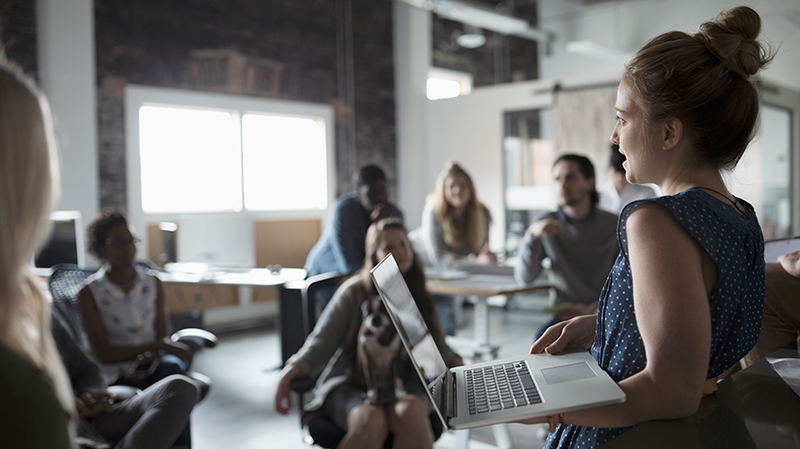 The role of the marketer is evolving, and it seems completely unfeasible to think of modern brands operating without the new role of the chief marketing technology officer, such is the demand for the skills the post combines. The CMTO role is a hybrid of the traditional CMO and the CTO, with a focus on technology and data-driven marketing. This encompasses everything from decisions on buying technology to understanding quantitative analysis from big data. We’ve seen the need for the role arise as more CMOs, focused originally on the product, are required to work alongside digital directors because it’s become hard to build a strategy without combining product with the data side, bringing platform alongside product. The CMTO has the ability to fuse creativity, strategy and marketing and analytical expertise to leverage data in the most effective way for a brand. To some degree this involves throwing out the marketing rulebook and embracing digital change as it happens. We’ve seen this at RTL, where becoming part of the “total video” universe means a full digital transformation of the company. As all businesses address this, we’ve identified five key ways that the CMTO role can work for marketers and brands. From my perspective as a partner of our brand advertisers, I see that the CMTO role essentially adds another layer of selecting and integrating new technologies to help CMOs make more informed and smarter decisions for their go-to-market strategies. Where in the past there were silos with separate roles for IT and technology, this is now more embedded within the marketing department so that the CMO gets a holistic view of the customer and can better foresee coming market changes. The creation of a CMTO role allows for integration of ad operations and tech functions into central marketing. This is important, as the need to adapt media solutions and be at the forefront of media consumption shifts with the emergence of new distribution channels. The CMTO has the ability to fuse creativity, strategy and marketing, and analytical expertise to leverage data in the most effective way for a brand. The market needs change more rapidly because in some traditional organizations with a classic CTO, the martech decisions are not often fully aligned and linked to the core business KPIs. The new role allows the tech stack strategy to go hand-in-hand with the business objective. I am often asked how strategy, technology, marketing and analytical expertise impacts brands. In our case, increasing numbers of advertisers demands a seamless and efficient way of buying our inventory and reaching their target audiences. That’s why we’ve invested in leading ad tech companies to provide a more integrated solution. This will address the issue of consumers moving from traditional TV to connected TV, with budgets following suit. A CMTO in any organization will help achieve the goal of meeting this changing customer demand. The CMTO role is crucial in the ability to adopt new advertising channels and technologies such as OTT video services and virtual reality. Targeting is key. The gathering and usage of data are at the center of this approach and, at a time where brand safety is a crucial topic, it’s an asset when brands we work with have developed safe and protected login platforms. Most brands use and leverage vast amounts of customer and market data. With regulation changing all the time (in Europe, for instance, we’re about to see the new GDPR/ePrivacy rules), it is important to build and invest in proprietary DMPs and collect login data so that you know exactly who is using your platforms and how to better address them. This will be a big part of the CMTO role: allowing brands to use new regulations like GDPR as an opportunity to create rich audience profiles with full customer consent. Knowing more about our customers means better tailoring of experiences for them and more relevant sharing of advertising, neither of which would be possible without a state-of-the-art ad stack. A much-cited statistic from Gartner predicted that, by 2017, CMOs would spend more on IT than CTOs. Now we’re well into 2018, and that prophecy has certainly been proven true because technology has come to define a large part of marketing. This also explains why CMTO is the role of the future because it embraces the expertise necessary for creating marketing strategies that employ data and technical analysis to clearly identify the ROI across all marketing initiatives. Every brand should have one. 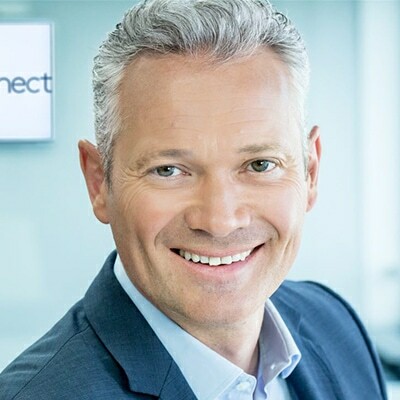 Stéphane Coruble is the managing director of RTL AdConnect.